You may return any item for refund, credit, or exchange if it is in resalable condition. Customers must obtain a return authorization number before returning an item to On Deck Sports. A restocking fee of 20% and return shipping costs will be charged. On Deck Sports will not accept returns for items that are more than 3 months past their invoice date. Custom items are not eligible for cash or credit card return. If you have any questions about an item's return possibilities, please call our Customer Service line at 1-800-365-6171. All our used products are sold "as is" and do not come with a warranty. Used products may have stains or other imperfections. 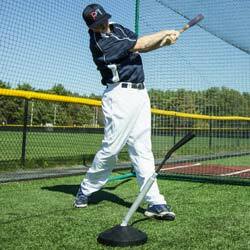 On Deck Sports provides many different types of pitching machines and prides itself on their quality. If the machine has been used, however, it cannot be returned for a refund. Machine must be in its original packaging for any return possibility. 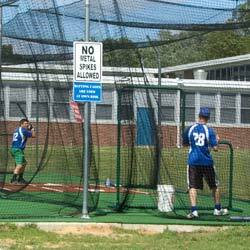 On Deck Sports nets are hand made from the best materials. 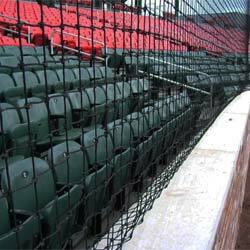 Netting products do incur normal wear and tear, and this is not considered a defect. All Netting is black unless otherwise indicated. 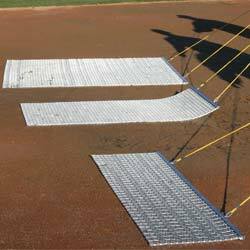 Once manufacturing has begun, any custom netting order cannot be returned.